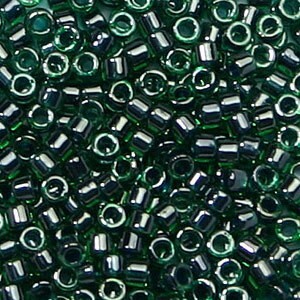 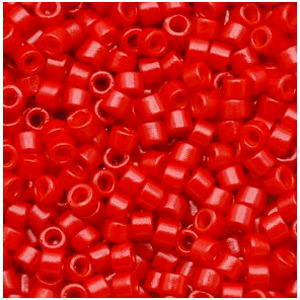 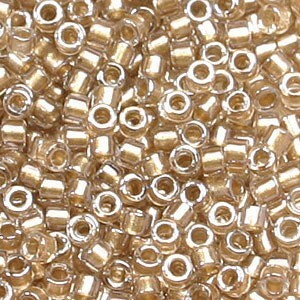 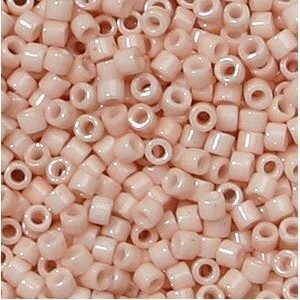 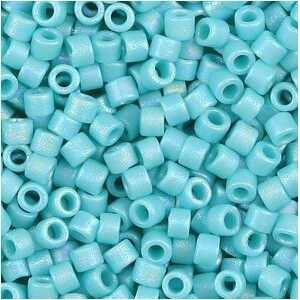 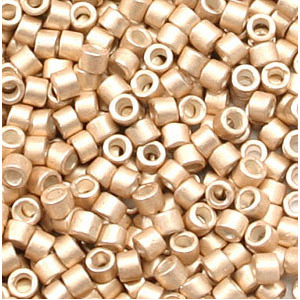 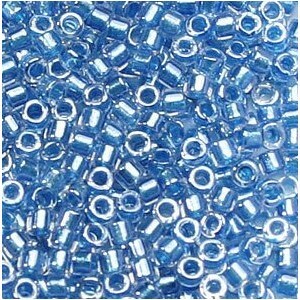 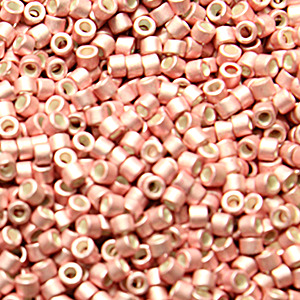 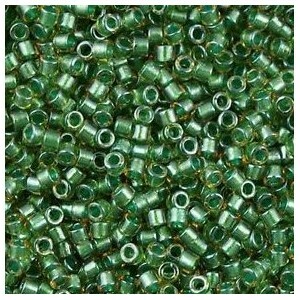 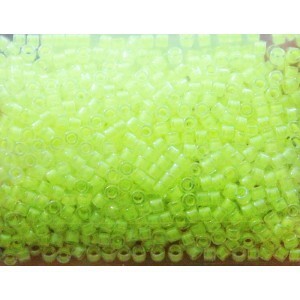 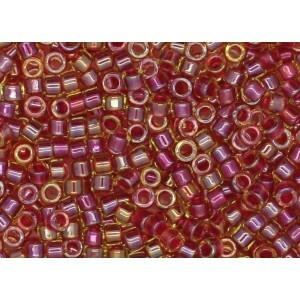 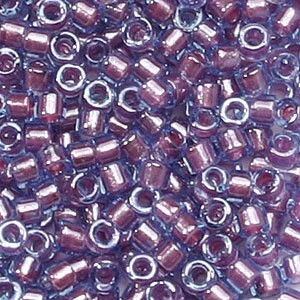 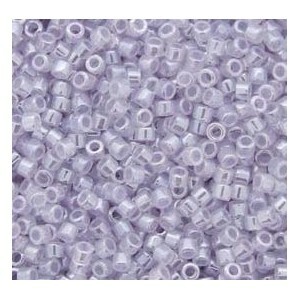 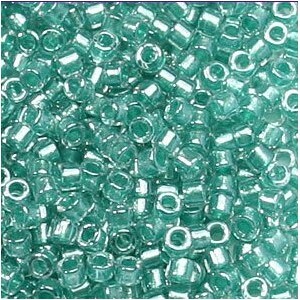 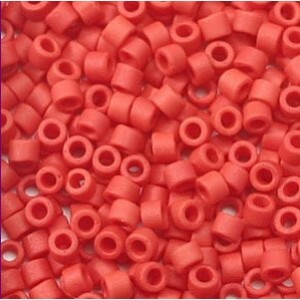 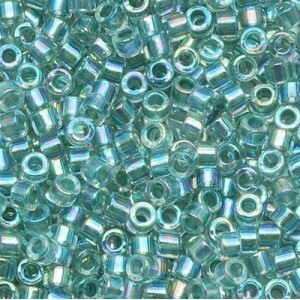 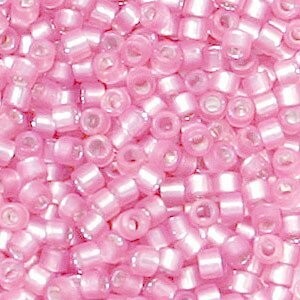 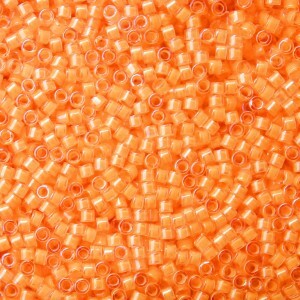 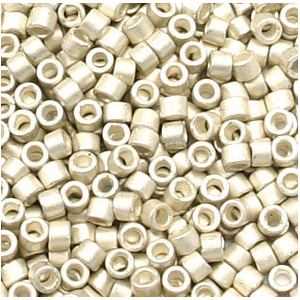 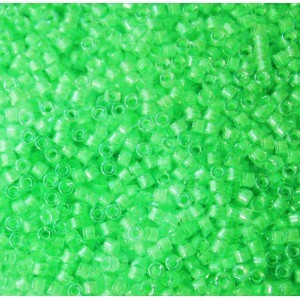 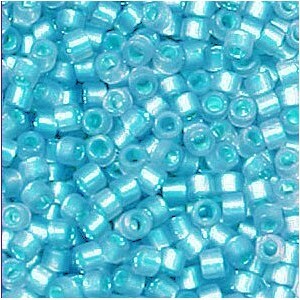 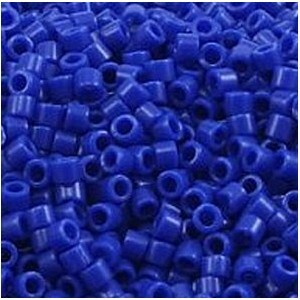 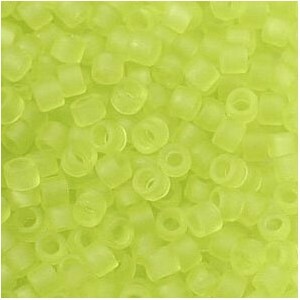 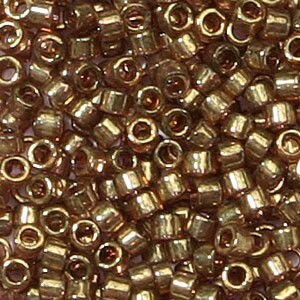 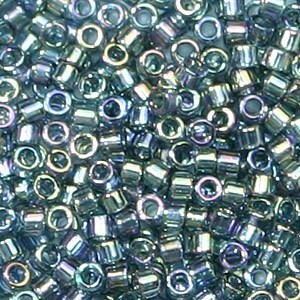 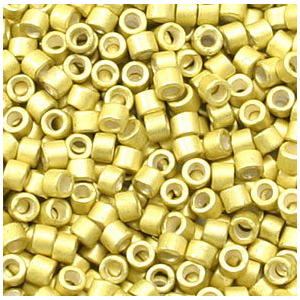 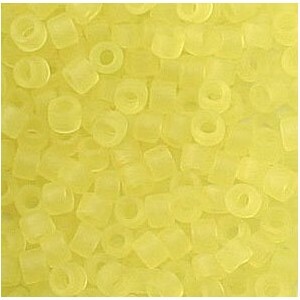 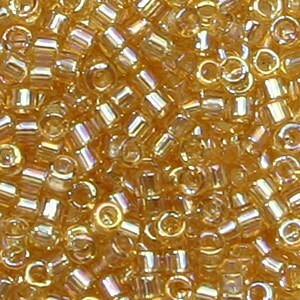 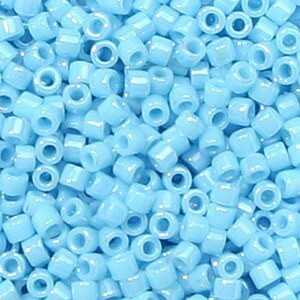 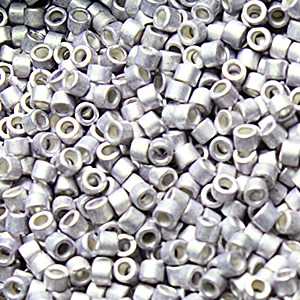 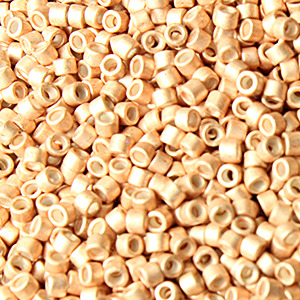 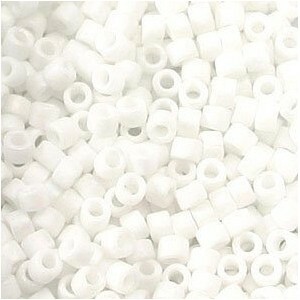 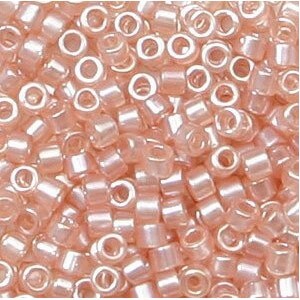 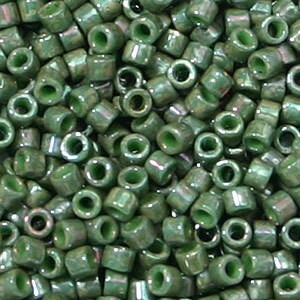 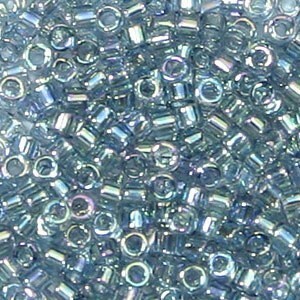 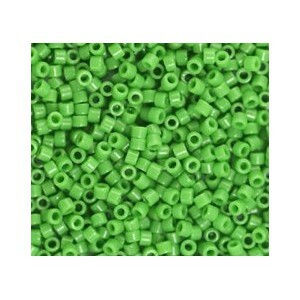 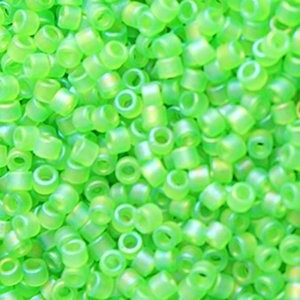 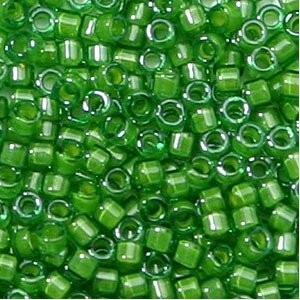 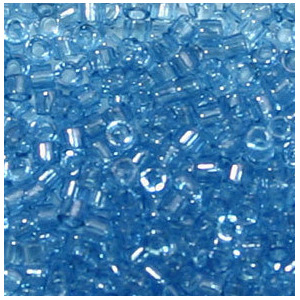 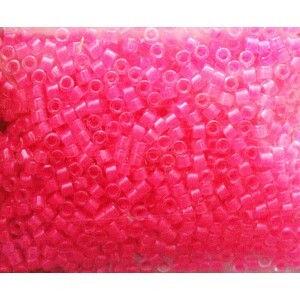 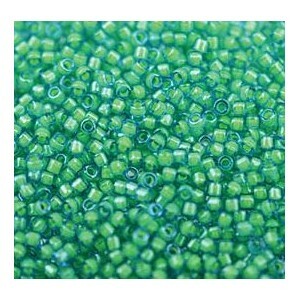 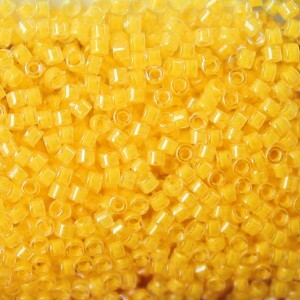 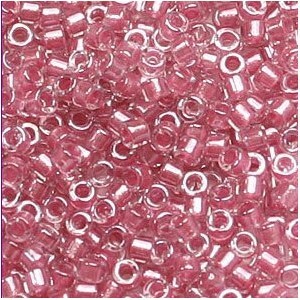 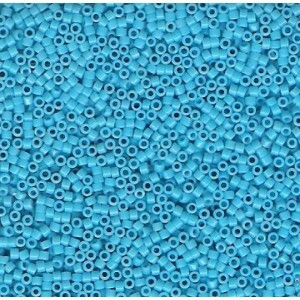 Miyuki Delica Beads are superior quality and machine made. 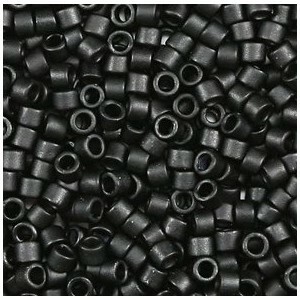 They are known for their uniform size and consistency. 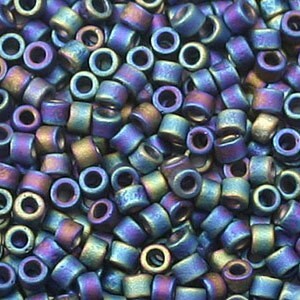 They come in many beautiful vibrant colors. 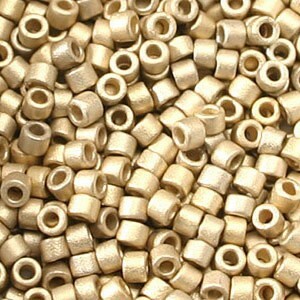 They are sold per 5 grams (approx. 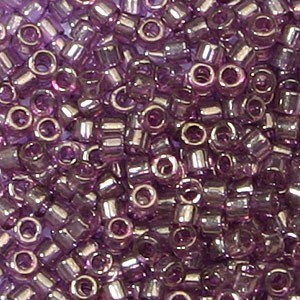 950-1000 beads). Delica Beads There are 51 products.